IN A tech obsessed world constantly looking for the latest innovation, there's a big part of our daily lives that hasn't changed much over the years - our roads. The idea of smart roads that can generate their own electricity to power lights, street signs and electric cars has been around for quite a while but when it comes to the execution, the technology is still in the early stages of development and economic feasibility. However, it's an idea that has been gaining traction in a number of countries around the world and holds the promise to revolutionise daily transport. A recent report by US firm IDTechEX, which does market research on emerging technologies, has high hopes for new road tech and believes "electrically smart roads" can be a $23 billion industry in 10 years. "We reveal that adoption of electrical smart road technology is rapid and widespread with much more to come," the report claims, drawing on examples "spanning 37 different technologies in 18 countries". At the top of the smart road technologies list is solar roads made with tessellating solar panels that can generate energy, light up or produce heat to melt ice. The world's first solar roadway officially opened in the small town of Tourouvre-au-Perche in France in December 2016 and as the technology improves, some researchers believe the trend will take off. If it does, it could potentially save billions in energy costs over time. "Solar roads assisted by wind turbines and batteries could save $US5 billion yearly in the USA alone," the IDTechEX report claims. "The solar roadway may also power integral road surface light emission and sensing, road furniture including lighting, signage, bus shelters, advertisements and roadside EV charging stations and even adjacent buildings if energy storage is provided." Artist impression of solar roadway. 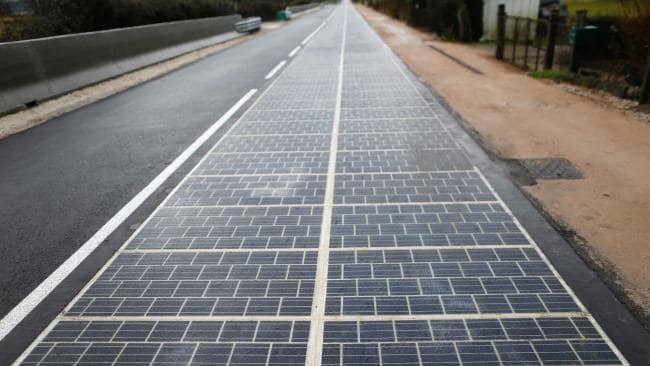 The idea of solar roads sounds exciting but there are road blocks with some renewable energy experts questioning the logic, believing it is inefficient and overly expensive. While it's an attractive idea, critics says it's too costly and an ineffective way to produce solar energy. 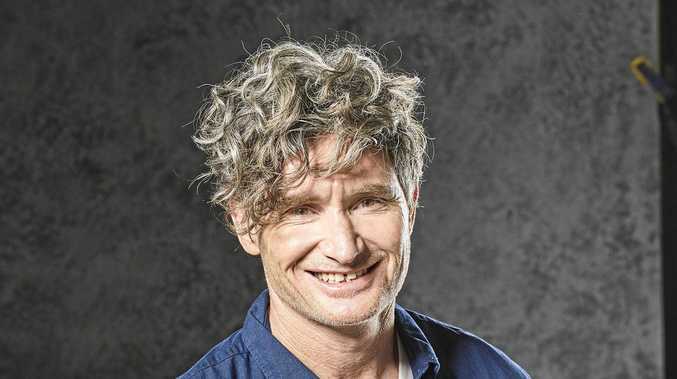 "I don't really think there's a market for it, the opportunity cost is very much against it," Dr Andrew Thomson, a solar researcher at the Australian National University, previously told news.com.au. While most don't think it makes sense right now, others like beloved science personality Dr Karl think solar roads are "an interesting concept" and could make up "a small part of the overall package" of renewable energy solutions in a country like Australia in the future. Another option explored in the report is to have solar panels that cover the road with a canopy allowing them to be constantly exposed to the sun and easier to replace. "A solar roof on a road will make twice as much electricity per unit area compared to a solar road and be more easily upgraded to affordable higher efficiency PV as it becomes available," the research report said. "But it may be considered ugly and not receive planning permission for that reason." Such a concept was recently completed in South Korea where the government has built a 30km stretch of road with a bike path through the middle that is covered with a solar panelled roof. Countries are also experimenting with other innovative smart road technologies that include something often referred to as "dynamic charging of electric vehicles". In April this year, Sweden opened the world's first road that allows electric vehicles to recharge as they drive along it. The 2km-long road is a pilot project and works kind of like those slot-car racing toys you might recall from your childhood. 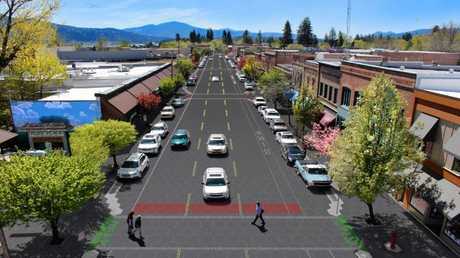 Vehicles collect power from charging rails set into the surface of the road. When on the road, a pick-up arm attached to the bottom of the vehicle will extend downwards until it senses the charging rail before slotting in and making electrical contact. The arm is flexible and allows the car or truck to move around on the road while drawing a charge. It's not the most elegant solution but nonetheless another example of how governments are trying to experiment with ways to bring roads into the 21st century. The highway is just outside of Stockholm and while advocates hope to expand the project, major questions have been raised about its viability from both an engineering and economic point of view. But as costs come down and technology improves, the growing uptake of innovative road technology could likely be coming to a street near you in the not too distant future. 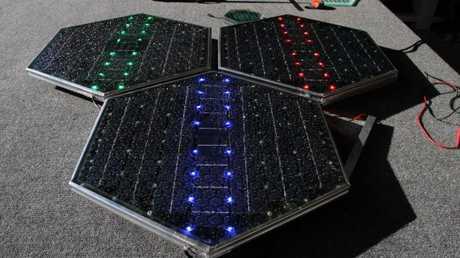 Solar road panels made by US company Solar Roadways.